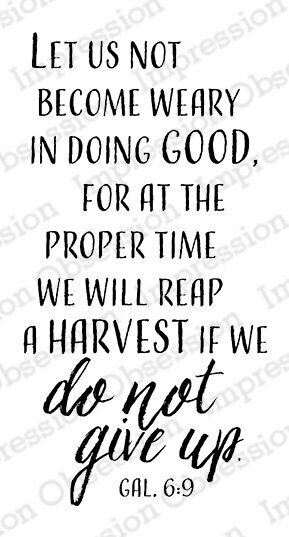 Impression Obsession cling stamp featuring the Bible verse Galatians 6:9 "Let us not become weary in doing good, for at the proper time we will reap a harvest if we do not give up." 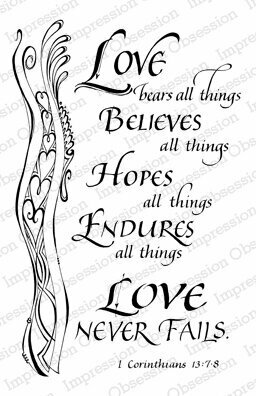 Christian Cling Stamp from Impression Obsession featuring the Bible verse "Love bears all things, believes all things, hopes all things, endures all things, love never fails - 1 Corinthians 13:7-8". 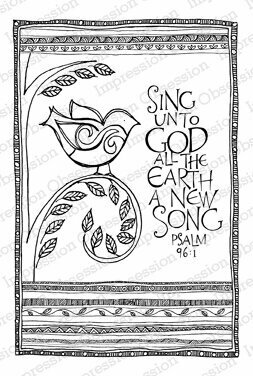 Christian Cling Stamp from Impression Obsession featuring the Bible verse "Sing unto God all the Earth a new song - Psalm 96:1". "The Lord bless you and keep you; the Lord make His face shine upon you and be gracious to you - Numbers 6:24-25". This quality cling-mount rubber stamp is made from deeply etched, precision trimmed premium grey rubber. With 1/8" thick grey foam for a smooth impression on uneven or textured surfaces, it is backed with a full sized, indexed sheet of acrylic cling vinyl. The index allows for exact placement of the image when used with a clear acrylic handle. The image features original artwork designed by Fran Seiford. 1 3/4" x 4". 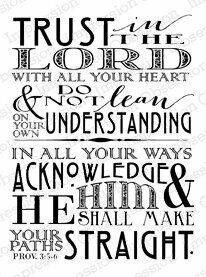 "The Lord bless you and keep you; the Lord make His face shine on you and be gracious to you - Numbers 6:24-25"
Christian Bible verses of comfort during dark and uncertain times, the Words of Comfort cling stamp set is ideal for creating encouragement notes. Make a card for friends and loved ones going through a difficult time or as hand stamped embellishments your own personal journal or Bible journaling pages. 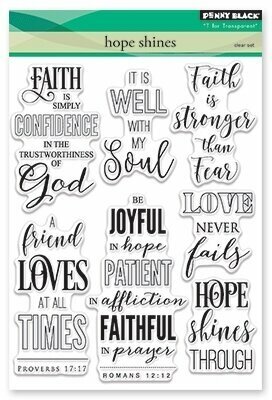 The Christian themed Words of Encouragement cling stamp set has uplifting Bible verses for all your paper crafting needs. 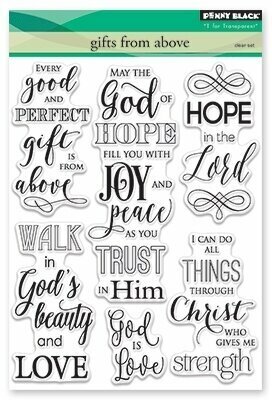 Whether used your personal journal, to enhance scripture writing or Bible journaling pages, or utilized on an encouraging handmade note to a special friend and loved one, the trendy hand lettered style sayings are sure to encourage and gladden the heart! 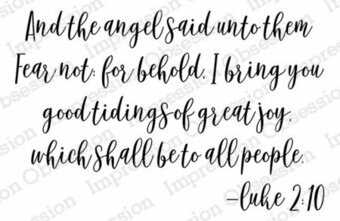 Christian Impression Obsession cling stamp featuring the Bible verse Luke 2:10 "and the angel said unto them 'fear not: for behold. 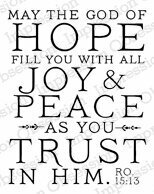 I bring you good tidings of great joy, which shall be to all people.'" Perfect for nativity or Christmas scenes. 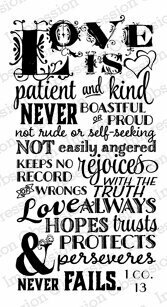 Christian themed Cling Stamp from Impression Obsession featuring the Bible verse "Love is patient, love is kind, it does not envy, it does not boast... - 1 Corinthians 13". 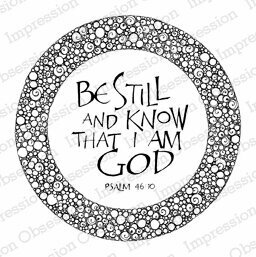 Cling Stamp from Impression Obsession featuring the sentiment "Trust in the Lord with all your heart and do not lean on your own understanding. 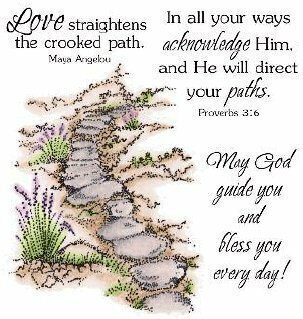 In all your ways acknowledge Him and He shall make your paths straight. -Prov. 3:5-6". Cling Stamp from Impression Obsession featuring the sentiment "Love is patient, Love is kind, Love bears, Love hopes, Love endures all things, Love rejoices in the truth, Love never fails". Cling Stamp from Impression Obsession featuring the sentiment "An be ye kind to one another, tenderhearted, forgiving one another, even as God for Christ's sake hath forgiven you. 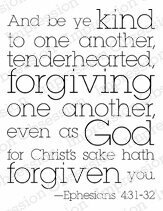 - Ephesians 4:31-32". An eagle flying with trees, mountain and river in the background. 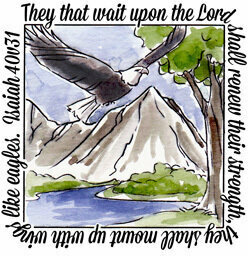 "They that wait upon the Lord shall renew their strength, they shall mount up with wings like eagles. Isaiah 40:31". Christian Cling Stamp from Impression Obsession featuring the Bible Verse "Love is patient and kind, never boastful or proud, not rude or self-serving, not easily angered, keeps no record of wrongs, rejoices with the truth. 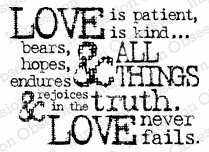 Love always hopes, trusts, protects, perseveres. Love never fails. 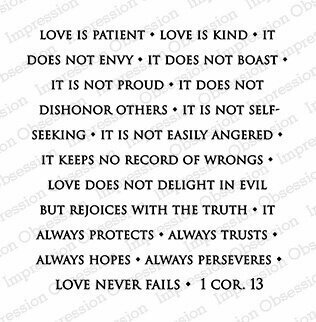 - 1 Corinthians 13". 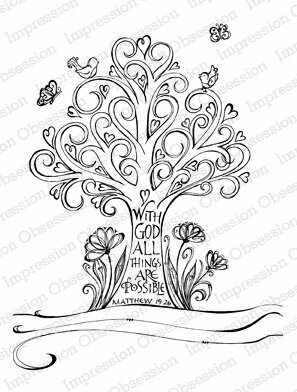 Christian Cling Stamp from Impression Obsession featuring the Bible verse "With God all things are possible - Matthew 19:26". Cling Stamp from Impression Obsession featuring the sentiment "Wait with hope. - Psalm 131:3".